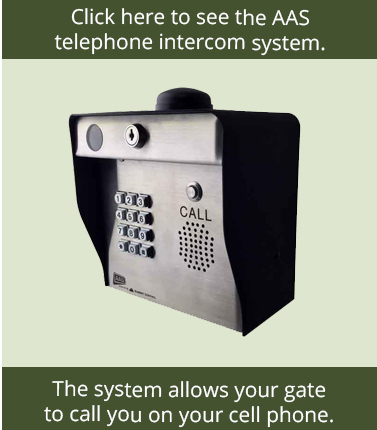 When customers throughout the nation are looking to add an electric driveway gate, they turn to the top-quality selection from GateCrafters.com time and time again. 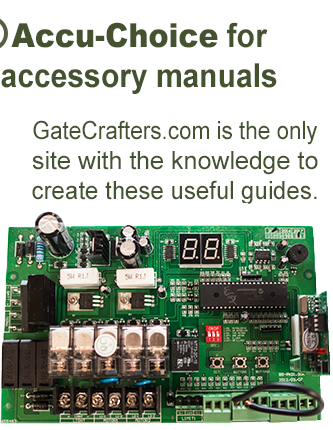 Here at GateCrafters.com, you’re certain to find the electric driveway gate you need at a price you can afford. We have an extensive selection of electric driveway gates in a wide array of styles, meaning you’ll find a gate that will be a welcome addition to the exterior of your home. Our gates will not only increase the aesthetics of your home, but they can also enhance your home’s security and overall value. We pride ourselves on offering our driveway gates at extremely affordable prices, but the savings don’t end there. All of our gates are DIY products, which means you won’t have to pay a contractor to come and perform the installation for you. 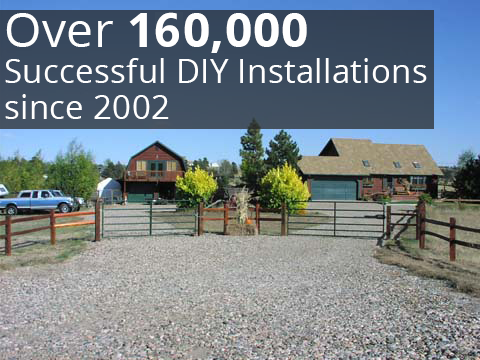 Oftentimes, the cost of installation can outweigh the cost of the gate itself. 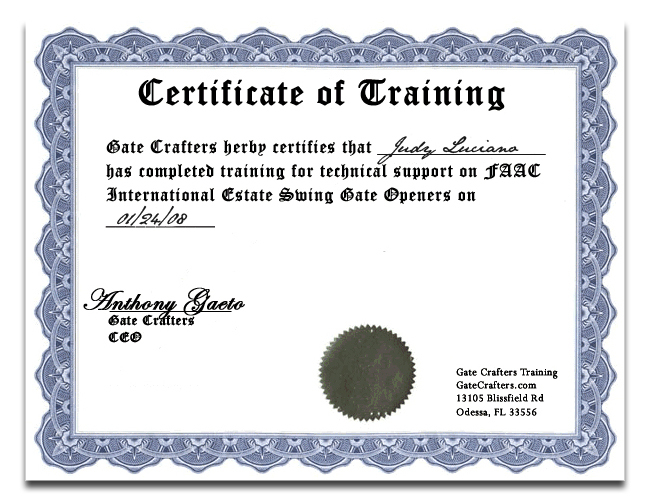 But, at GateCrafters.com, we’ll provide you with all of the information and parts you need to perform the installation yourself. You don’t need to be an expert contractor to have the driveway gate of your dreams. In addition to shipping pre-welded, DIY driveway gates with all of the necessary supplies and information, we have a team of gate experts standing by from 9:00am-9:00pm EST, seven days a week. Our team is dedicated to helping our customers install their gates quickly and properly and we have the knowledge and experience necessary to answer all of your gate installation questions. 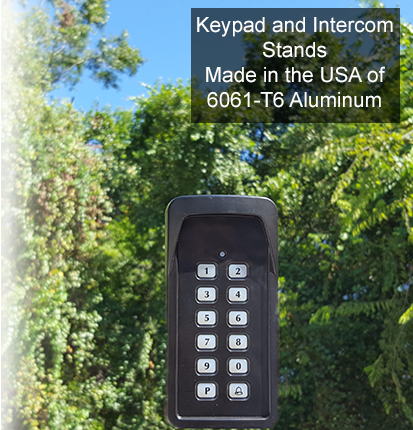 To learn more about our electric driveway gate selection and our available gate openers, please call or e-mail us today.